Our tough heavy wall plastic tubes and containers are reusable and offer unparalleled protection for your valuable merchandise. The available closures and end caps that are available for our heavy wall tubes and containers are vinyl caps and vinyl hanger caps. 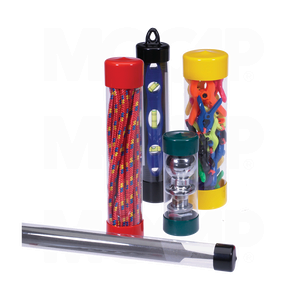 In addition to packaging, these plastic tubes can be used as clear plastic mailing tubes, a part feeder and storage tube for automated assembly operations or even as a component part of your product.